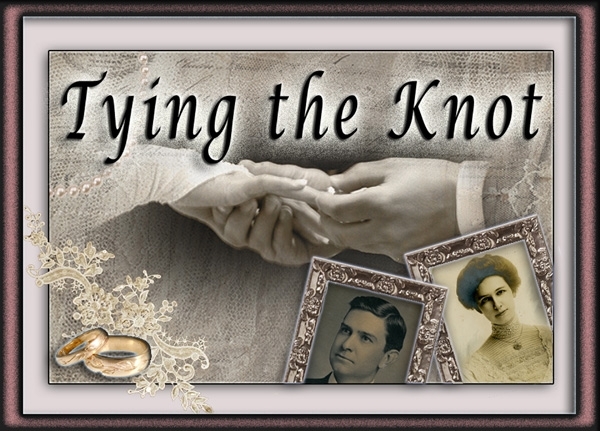 Marriage celebrates the union of two people and comes with a unique set of traditions. 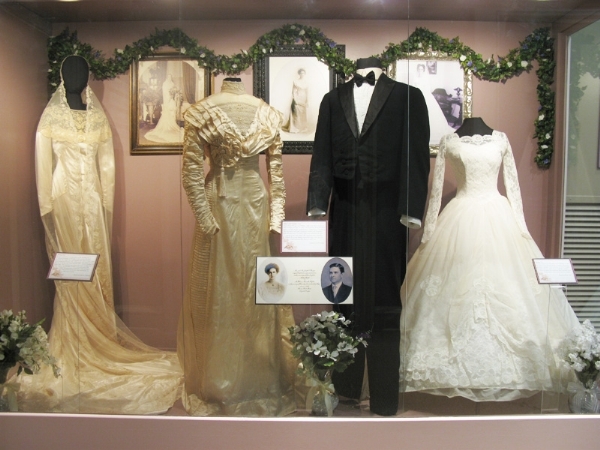 Wedding Celebrations have grown over time from simple affairs in the home to large parties with hundreds of guests. 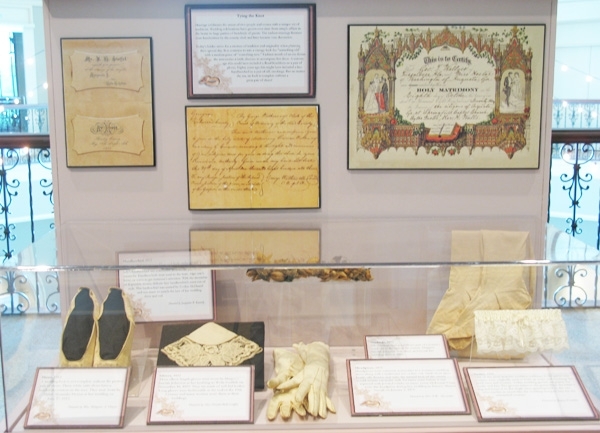 The earliest marriage licenses were handwritten by the county clerk and later became very decorative. Today's brides strive for a mixture of tradition and originality when planning their special day. It is common to mix a vintage look for "something old" with a modern piece of "something new". Fashion trends of an era dictate the accessories a bride chooses to accompany her dress. A century ago this could have included a floral headdress or a pair of gloves. Eighty years ago this might have included a lace handkerchief or a pair of silk stockings. But no matter the era, no look is complete without a great pair of shoes!